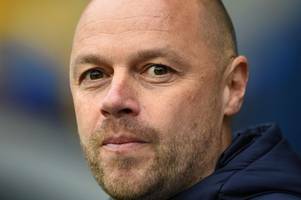 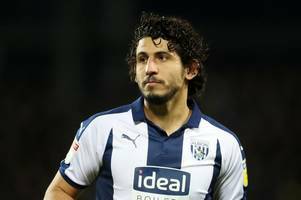 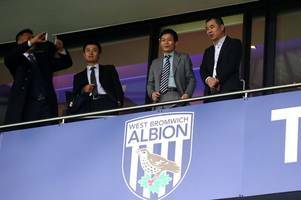 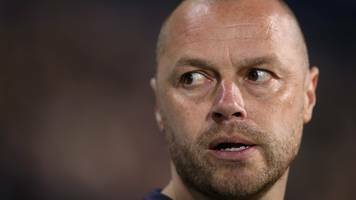 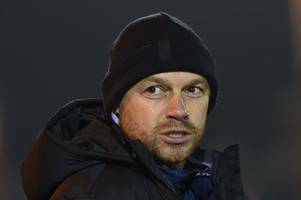 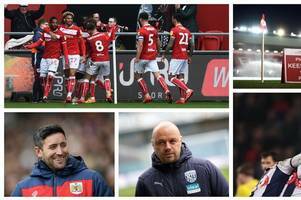 Jimmy Shan is determined to have a happy ending to his Albion fairytale by guiding them to an immediate return to the Premier League. 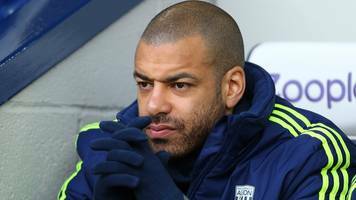 BBC Local News: Birmingham and Black Country -- Steven Reid returns to West Brom to assist caretaker head coach Jimmy Shan for the rest of the 2018-19 season. 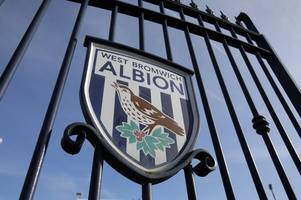 Caretaker manager Jimmy Shan will remain in charge of West Brom for the remainder of the season, the Championship club have confirmed. 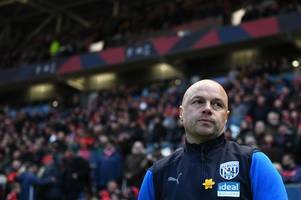 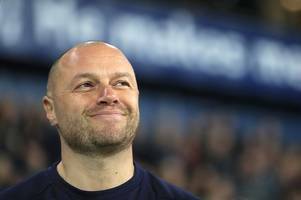 The 40-year-old has overseen four wins in six games since being..
Caretaker boss Jimmy Shan will remain in charge of Albion until the end of the season, the Baggies have today confirmed.